The high you get from being in the honeymoon phase of a relationship can make you feel like you’ve finally found “The One.” When your relationship is picture perfect, as it tends to be in the early days, it’s easy to overlook any potential red flags. 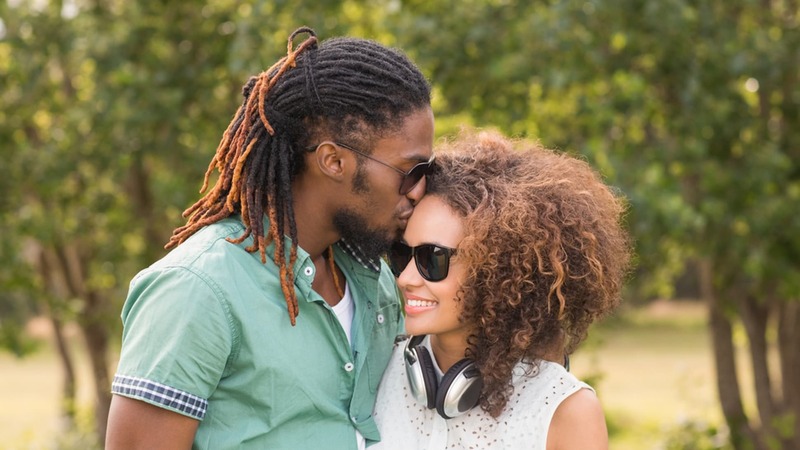 So how can you tell if your partner is truly your person? According to experts, your partner’s post-honeymoon phase behavior can clue you in. To read the full article including featured author “Kevon Owen” please click this link.